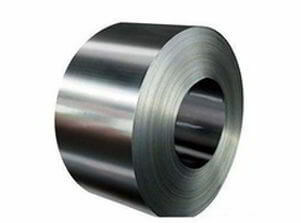 SS TP317L Plates, AISI Steel 317 Perforated Sheet Suppliers, ASTM A240 SS TP317 BA finish cold rolled Coil Manufactures, ASME SA240 SS 317L Plain Sheets, 317 Austenitic stainless steel Chequered Plates, Grade 317 Stainless Steel Shim Sheets Exporters, SUS 317L SS chequer (floor) Plate, Steel 317/317L Coils, Stainless Steel 317 Sheets Stockholders in Mumbai India. No. 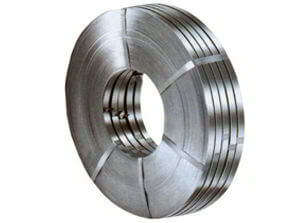 8 Mirror Finishes Stainless Steel 317L Plates, SS 317 Hot rolled (HR) Plates, SS 317L Slit Coils, Type TP317 Stainless Steel 2B finish decorative Sheets, UNS S31700 Stainless Steel Polished Sheet Stockists, UNS S31703 Cold rolled (CR) Sheets Dealers in India, SS TP317L Coil, DIN 1.4449 Mill Finished Plates Distributors in Mumbai. 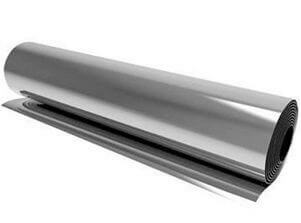 Renine Metalloys is a known stockist of SS 317 / 317L Sheets and Plates, which is quite ductile and forms easily. 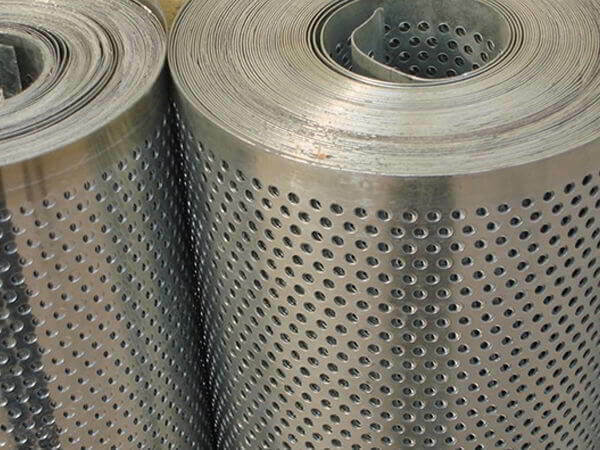 Our Stainless Steel 317 Sheets is often used for Oil & petroleum refining equipment, Pulp and paper processing equipment, Food processing equipment, Soap and photographic handling equipment, etc. 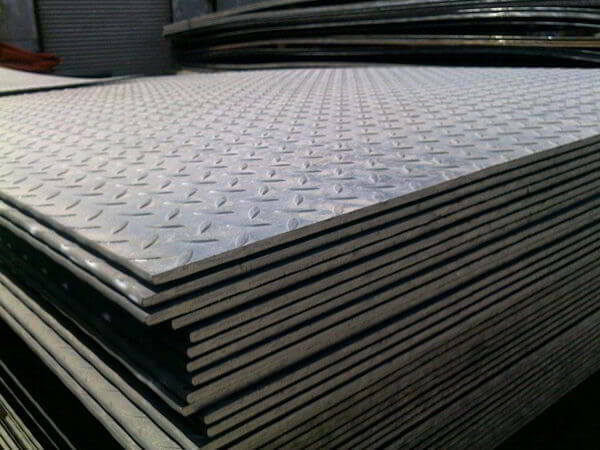 These Stainless Steel 317 Plates is a molybdenum containing, low carbon austenitic stainless steel with increased additions of chromium, nickel, and molybdenum for better corrosion resistance and increased resistance to chemical attack for formic, citric, sulfurous, acetic, and tartaric acids. Our Stainless Steel 317 Coils should be heated to 1149 Degree C – 1260 Degree C (2100 Degree F – 2300 Degree F); however, it should not be heated below 927 Degree C (1700 Degree F). 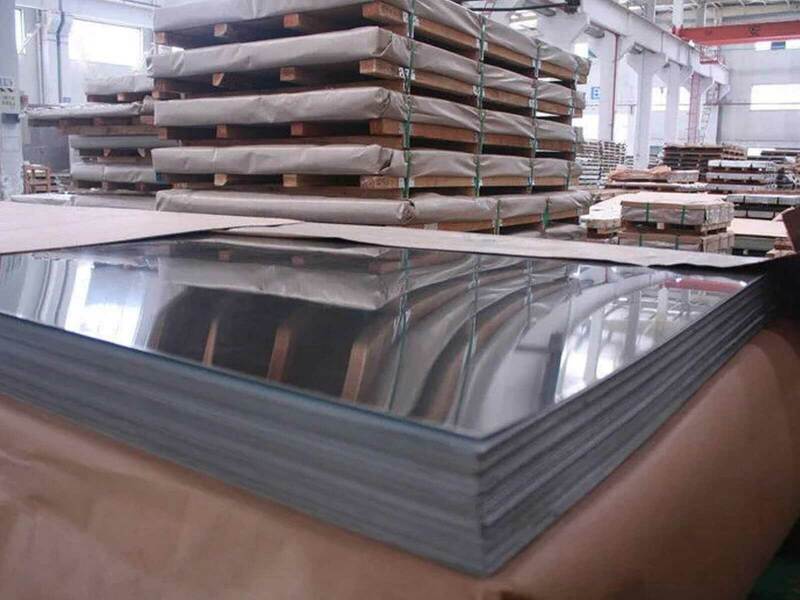 The acid concentration in these 317 Stainless Steel Sheets has a marked influence on the rate of attack in such environments and should be carefully determined by service tests. We assist users and fabricators in the selection, qualification, installation, operation, and maintenance of our Stainless Steel 317L Sheets. 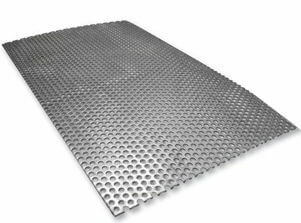 All common hot working processes are possible with these Stainless Steel 317L Plates, which further resist pitting in acetic and phosphoric acids. Stamping, shearing, drawing, and heading can be done successfully in our Stainless Steel 317L Coils, where post-work annealing is performed in order to reduce internal stress. 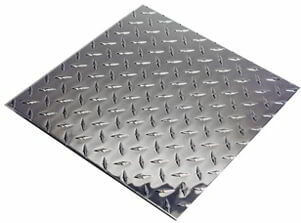 These 317L Stainless Steel Plates can be easily welded and processed by standard shop fabrication practices. 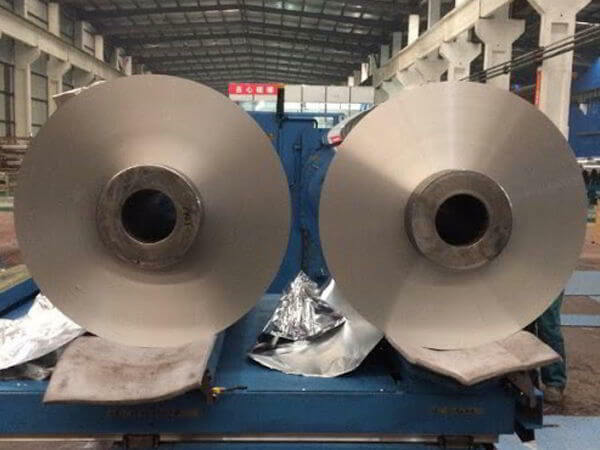 ASME SA240 Stainless Steel 317L Embossed Sheets, DIN 1.4438 Foils Stockyards, Stainless Steel TP 317 Blanks, SS 317L Flats, SUS 317 Steel Diamond Plates, SS 317 Strips Traders, ASTM A240M SS 317 Coils, SS 317L Circles Suppliers in Mumbai, 317 Stainless Steel Rings, SS 317 / 317L Sheet Exporters in India. 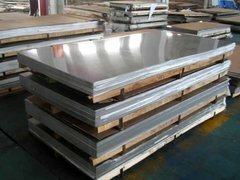 ASTM A240 Stainless Steel Sheets Plates and Coils, Grade 317 / 317L Austenitic stainless steel Sheet Plate & Coil Stockholders, Stainless Steel 317 Sheet, Stainless Steel 317L Plates, Stainless Steel 317/317L Coils, SS 317 Sheets, SS 317L Plates, SS 317 Coils Suppliers, AMS 5519 Stainless Steel 317 Sheets, ASTM A666 Cold-Worked Austenitic Stainless Steel Plates Dealers in Maharashtra, SS 317L Hard Tempered Coils Stockists, 317 Full Hard Tempered Stainless Steel Sheet & Plate, UNS S31700 Shim Sheets, UNS S31703 Plain Sheets, SS TP317 Chequered Plates, Alloy 317L Coils, Cheap 317 SS Cold Rolled Plates wholesaler in Charni Road, ASME SA240 Steel 317L CR Sheets Manufactures, Stainless Steel TP 317/317L Perforated Sheets, AISI 317 Stainless Steel No.8 Mirror Finish Sheet Coil Traders in C.P.Tank Road, Stainless Steel Sheets, SS Sheets, Stainless Steel Plates, SS Plates, SS Coils, Stainless Steel Coils, SS TP317L No.4 Finish sheets, Alloy 317 Rolled Floor Plates Stockists in Mumbai, Steel SUS 317 HR Hot Rolled Coils, SS 317L Mill Finished Sheet, Buy Grade 317 SS Bright annealed BA Finish Sheet, TP 317 Stainless Steel 2B Finish Coils, SUS 317L Slitting Coils, SS 317 Cold Rolled CR Coil Exporters in India, DIN 1.4438 Floor Plates, DIN 1.4449 Diamond Plates, Low price SS 317 Decorative Sheet Plates, PE or PVC coating surface Finish Stainless Steel 317L Sheets Stocks, #4 Polish Finish SS 317 Coils, #8 Mirror Polish Finish Stainless Steel 317 Plates, Type 317 Half Hard Stainless Steel Coils, SS 317L Slit Coils, Steel 317L embossed Plates Vendors, SS 317 hair line surface finish Sheets, sand blast Finish Stainless Steel 317L Plate, Brush Finish SS 317 Sheets Stockyards, ASTM A240M Cold Rolled (CR) Stainless Steel Coils, ASME SA240 SS 317L Strip Manufactures in Mumbai, Steel 317 Foils, SS 317 HR Coils, Stainless Steel TP317 Circles, SS 317L Rings, Stainless Steel 317/317L Blanks, SS 317 Flats, SS TP317L Profile, 317 Stainless Steel Rolls, ASTM A240 Stainless Steel 317L One side Polished Sheets, 317 SS Both Side Polished Sheet and Plate, SS 317/317L Bead Blast Finish Sheets Exporters in Mumbai India. Bhopal, Kolkata, Tehran, Lahore, London, Petaling Jaya, Muscat, Caracas, Jeddah, Hanoi, Pimpri-Chinchwad, Australia, Port-of-Spain, Coimbatore, Sharjah, Bengaluru, Madrid, New York, Seoul, Granada, Aberdeen, Istanbul, Calgary, Ahmedabad, Brisbane, Geoje-si, Al Jubail, Kanpur, Kuwait City, Mexico City, Gurgaon, Bogota, Toronto, Navi Mumbai, Algiers, Karachi, Courbevoie, Haryana, Ahvaz, Atyrau, Visakhapatnam, Chandigarh, Secunderabad, Vadodara, Ernakulam, Nagpur, Colombo, Rio de Janeiro, Abu Dhabi, Baroda, Surat, La Victoria, Rajkot, Mumbai, Noida, Pune, Milan, Manama, Howrah, Indore, Riyadh, Jamshedpur, Kuala Lumpur, Dallas, Turkey, Hyderabad, Bangkok, Nashik, Ho Chi Minh City, Moscow, Perth, Dubai, Edmonton, Hong Kong, Jaipur, Chennai, Dammam, Los Angeles, Doha, Jakarta, Houston, Vung Tau, Ulsan, Singapore, Busan, Thane, Montreal, Santiago, Lagos, Gimhae-si, New Delhi, Chiyoda, Ranchi, Cairo, Al Khobar, Ludhiana, Faridabad, Thiruvananthapuram, Sydney.